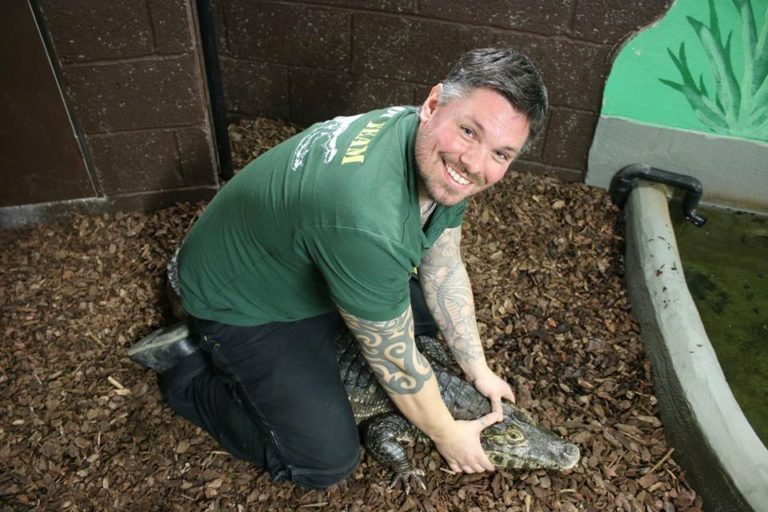 Helping crocodiles around the world is an important part of our work here at the zoo, and so we were pleased to be able to help rescue six Yacare caiman and give them a new home here at the zoo. The animals were part of a large seizure of crocodilians in Canada and would have been euthanized if new homes had not been found. Two of the caiman have already joined our resident female Yacare ‘Cleo’ so we are hopeful that we may even have Yacare babies in the future. You can find out more information about how you can make a donation on our website.